Brazil has always been haunted by obscene levels of inequality. Over the past four decades, however, things slowly improved, as shown by the country’s declining Gini index—the World Bank’s measurement of inequality. Levels of economic disparity dropped in recent years due to favorable demographic trends, cash transfer programs, and macroeconomic stability. 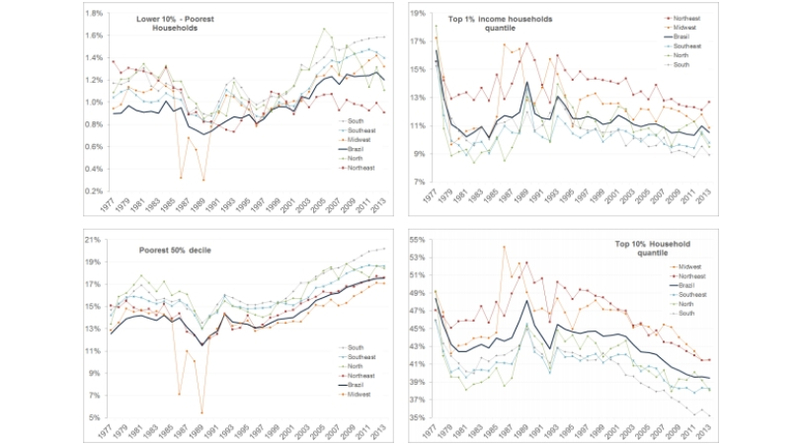 Since the late 1970s, the top 10 percent lost some of its share in Brazil’s wealth in favor of the bottom 10 percent. But macroeconomic stability is no longer a given in Latin America’s largest economy, which is still struggling to emerge from its worst recession on record. 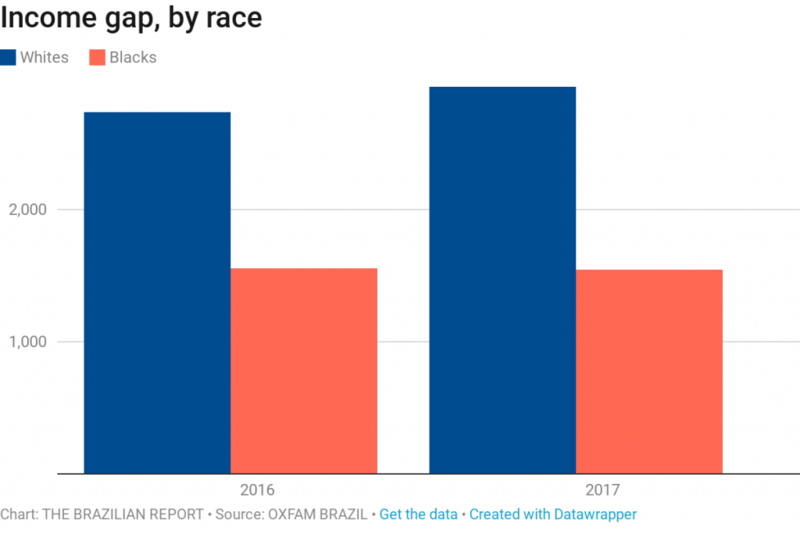 And for the first time in 15 years, Brazil has failed to reduce inequality levels, according to a report by British NGO Oxfam, published today. This makes Brazil the 9th-most unequal country in the world. Since 2002, its Gini inequality index had been falling but stagnated between 2016 and 2017 at 0.549 (the closer to zero, the less unequal a country is). 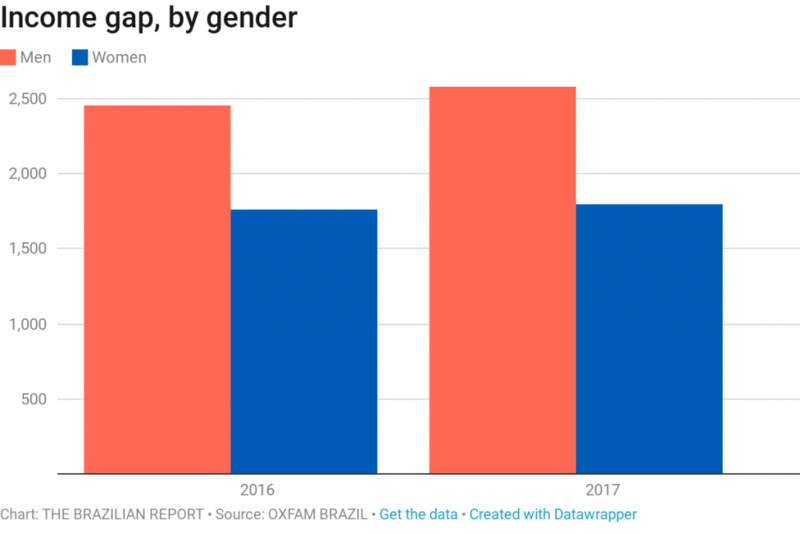 “Poverty reduction in Brazil not only stagnated, but the country could be headed for a major setback,” said Katia Maia, Oxfam Brazil’s director-executive, in a statement. Between 2016 and 2017, Brazil remained stable in the Human Development Index ranking, at 79th of 179 countries. Income was the indicator that took the biggest hit. 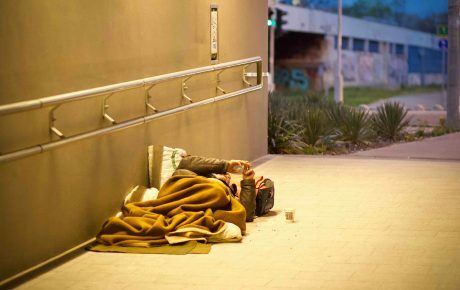 In 2017, Brazil had 15 million people living on up to USD 1.90 per day—the World Bank’s extreme poverty line. 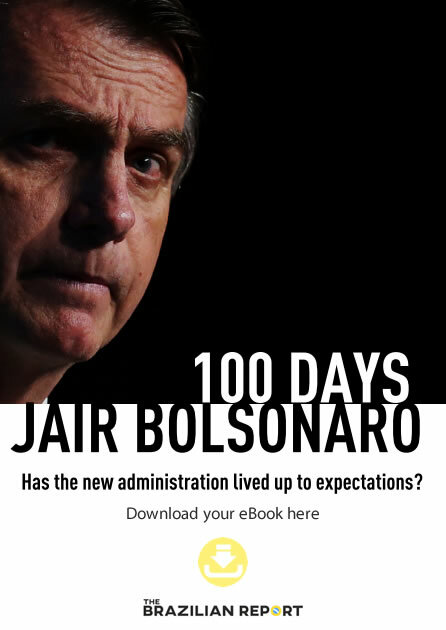 That is an 11-percent bump from the previous year, when 13.3 million Brazilians lived in such conditions, and the third-straight year in which the number of poor people rose. 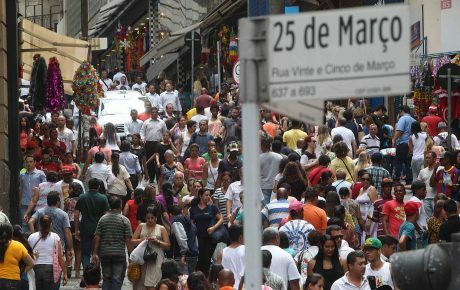 The poorest 50 percent lost 3.5 percent of its revenue, receiving an average monthly salary of BRL 787.69, which is less than the minimum wage established by the law. 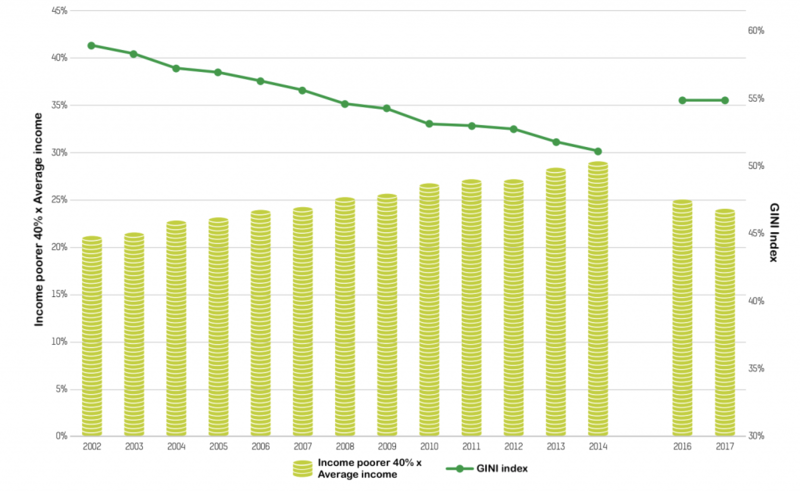 On the opposite end, the top 10 percent saw their revenue rise by almost 6 percent, to an average of BRL 9,519.10 per month. Unsurprisingly, ethnic and gender minorities suffered an even harder blow. 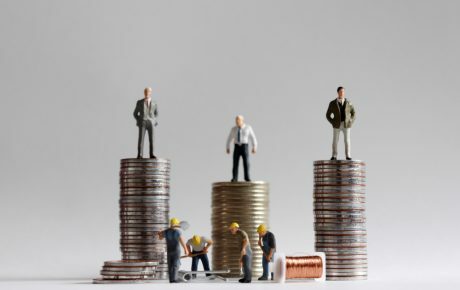 For the first time in 23 years, women’s income dropped in relation to men’s. 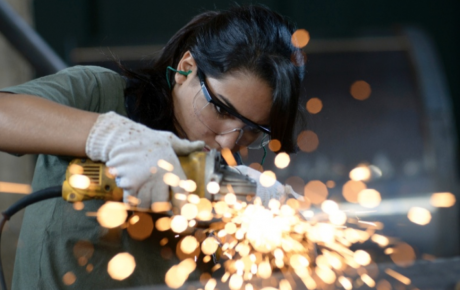 In 2016, women earned 72 percent of what their male counterparts made, which dropped to 70 percent in 2017. The same thing happened with black people, who used to earn 57 percent of white people’s salaries, a rate that dropped to 53 percent. Social expenses amounted to 23 percent of Brazil’s GDP in 2016. However, 54 percent of that money went to pensions, and only 7 percent was effectively spent on cash transfer programs. 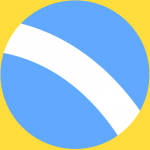 The NGO advised Brazil to reform its tax system—which privileges indirect taxation (on production and consumption) instead of taxing income. That places a higher tax burden on lower-income populations.